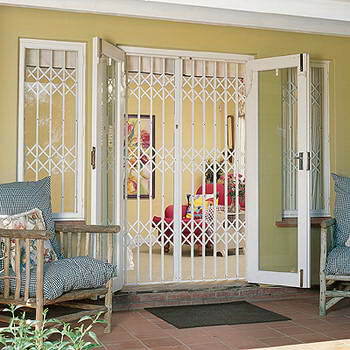 Trellidor - Manufacture high quality barrier security solutions and distribute these products through a well established, countrywide South African franchise network and approved international distributorships. 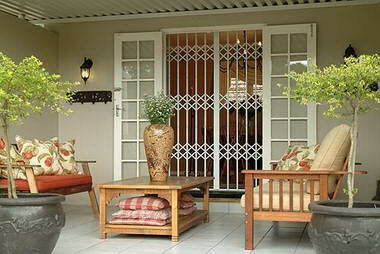 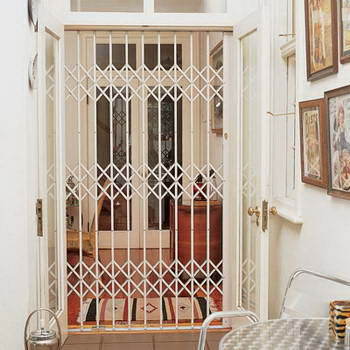 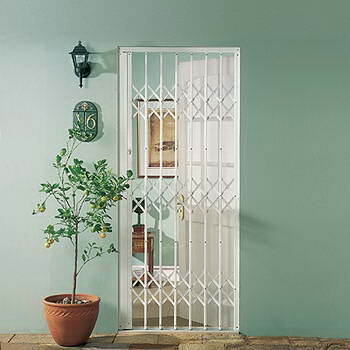 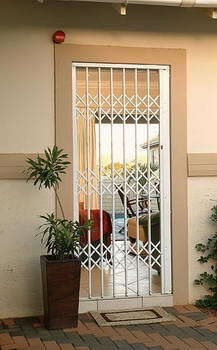 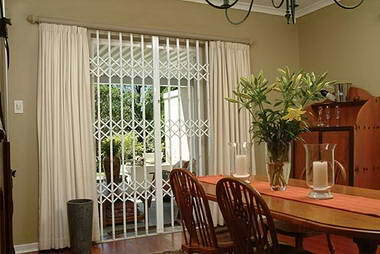 The product ranges include Trellidor Retractable Security gates, Trellidor Fixed Security burglar guards for windows, Trellidor Rollerstyle aluminium roller shutters and Trellidor Clear Guard see-through security screens. 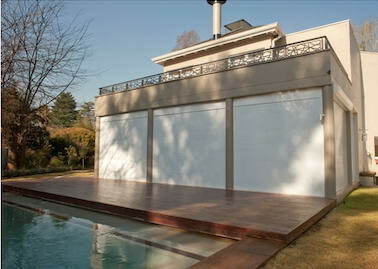 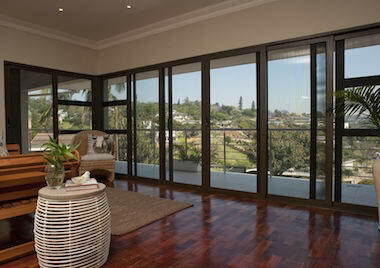 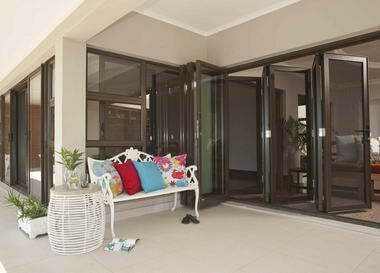 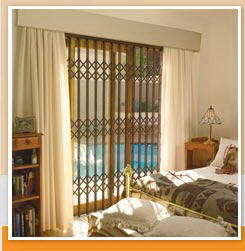 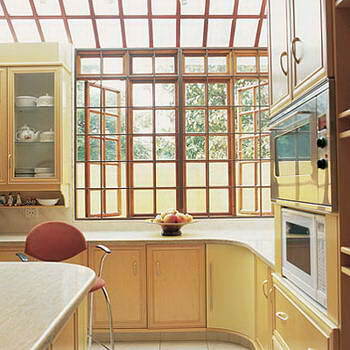 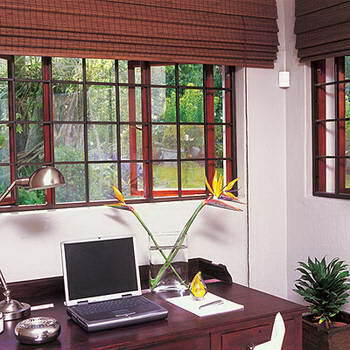 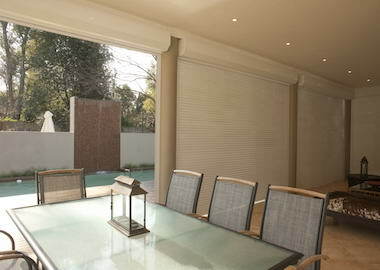 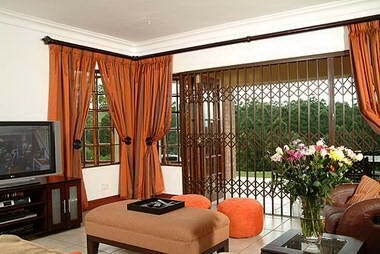 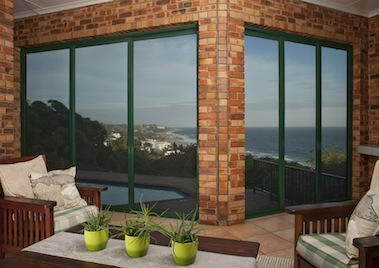 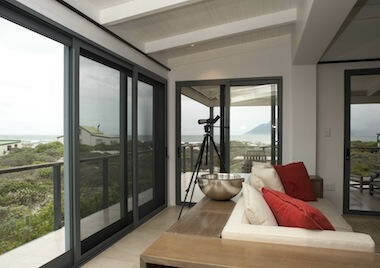 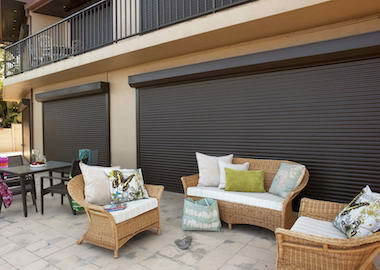 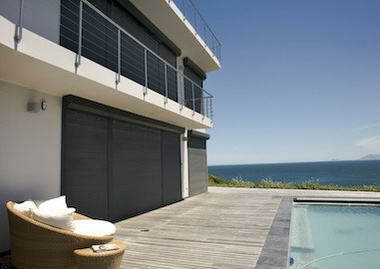 Products are custom made to fit each window, door, passage, patio or other opening. 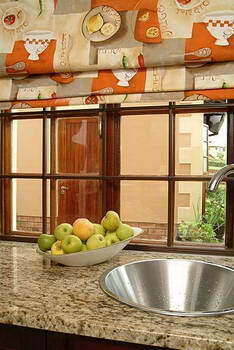 They all protect your family, home and possessions from crime; enhance the value of your home; and some ranges assist with internal climate control. 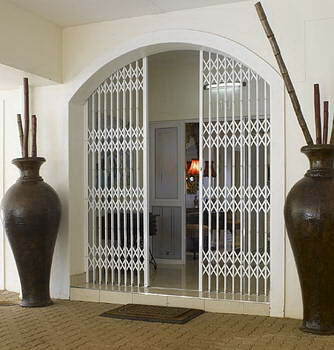 Automated barriers can be linked into ‘smart home’ electronic control centres or building management systems.